Can We Guess Your Age Based On The Snacks You’d Eat In Different Countries? It has become easier than ever to travel around the world today. As much as we would like to think that we travel to gain insight into others’ cultures and visit new places, a lot of us focus on what new foods we can try! Here are some quick bites you must try at least once from various countries. If you’re ever in Brazil, try some coxinhas! This take on croquettes includes shredded chicken meat, or cheese, for a vegetarian option. If you’re in the land of the rising sun, you will be in the presence of many unique snacks. One such item you should try is the taiyaki, a fish-shaped pancake filled with a sweet red bean paste. In this quiz, let us guess your age through your snack opinions. All you need to do is go through the visual feast we have set up for you, and choose the snacks you’d enjoy the most in the different countries around the world. That’s all! Pick the snack from the United Kingdom you'd enjoy! Which German snack would you munch on? 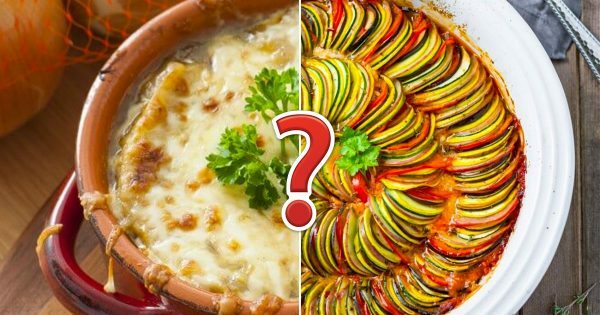 Which Chinese snack seems the most flavorful? Can you pick an Australian snack that you'd relish? Which Dutch snack looks the most appetizing? Choose the Canadian snack you'd eat right now! Select a Singaporean snack that is scrumptious! Which snack from Argentina looks yummy? Pick the South African snack that is the most delectable! Which Italian snack food would you enjoy the most? Which Mexican snack is the tastiest? Choose the Greek snack that is the most enjoyable! Choose an Indian snack that you'd savor! Pick the American snack you'd love the most! Finally, which crazy snack from Japan would you try?